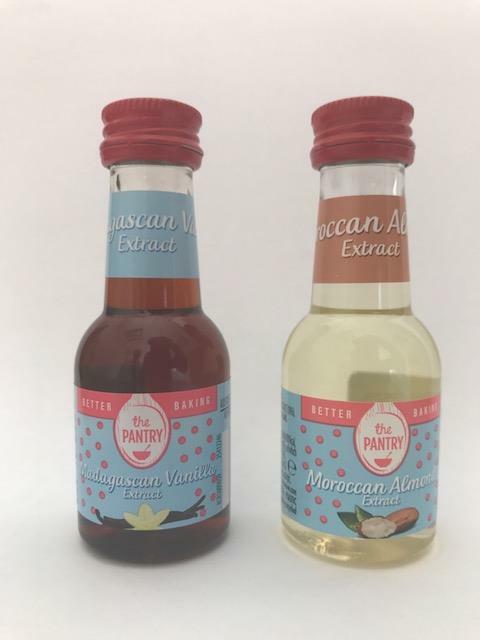 Aldi is recalling a batch of its ‘The Pantry Madagascan Vanilla Extract ‘ as the bottles were incorrectly filled with almond extract and labelled as vanilla extract. This batch may be unsafe for consumers allergic to or intolerant of almonds and/or their constituents. The Pantry Madagascan Vanilla Extract; batch: L 7058; ‘best-before’ date: 12/12/17; pack size: 38ml.